Simply put, Gary Gilchrist is synonymous with junior golf. In a coaching career that spans 25 years, Gilchrist has been responsible for recruiting, training, and developing more top-ranked junior golfers than any other coach in the world-period. In his illustrious coaching career, Gilchrist has taught more than 75 AJGA All-Americans, 6 AJGA Players of the Year, 2 US Amateur Champions, 2 US Junior Girls Champions, 1 NCAA Women’s Champion, and 2 US Public Links Champions. In a career that spans over 25 years, Gilchrist junior students have amassed over 850 wins on a variety of junior tournament circuits including AJGA, HJGA, FCJT, IJGT tours. Simultaneously, while running junior golf academies, Gary has trained many of the games top PGA and LPGA professionals helping these players achieve remarkable success-including 8 major championships, 3 players ascending to #1 World Ranking, a dozen players reaching top 10 world rankings and a bronze medalist in the 2016 Olympic games. To date, Gary’s professional students have a combined 67 wins on the PGA, European, and LPGA tours. Working on the whole person is something Gilchrist has always valued. That’s the main reason he partnered with Montverde Academy, a private independent co-ed college preparatory boarding and day school located just 15 minutes from GGGA housing. Montverde is where GGGA students get a rigorous academic foundation during a half day of school. Growing up in Durban, South Africa, Gilchrist dreamed of playing pro golf like many juniors. After playing golf for two years at Texas A & M, Gilchrist’s dream came true when he won the South African PGA Tour School and started competing against the likes of Ernie Els and Retief Goosen. Gilchrist played on South Africa’s elite Sunshine Tour for five years and was a three-time winner on the South African PGA Winter Tour. Later, Gilchrist’s professional golf interests led him to the David Leadbetter Golf Academy in Florida, where he assisted Leadbetter coaching PGA Tour players such as Nick Price, David Frost, Mark O’Meara, Andy Bean and Els. After seemingly being at the pinnacle of his coaching career, though, Gilchrist ventured toward unchartered territory: junior golf. In 1995, Gilchrist was charged with developing the first full-time junior golf academy in the world. After running IMG’s David Leadbetter Junior Golf Academy as the Director of Golf from 1995-2004, Gilchrist took his expertise to the International Junior Golf Academy (IJGA) in Hilton Head Island, S.C., where he oversaw hundreds of elite junior and professional golfers for another three years. Though Gilchrist was initially trained as a technical teacher, he quickly realized to take golfers to the next level, they needed to master more than just technique – they also needed a comprehensive training program that incorporated every aspect of being a champion and that’s just what he did with starting the Gary Gilchrist Golf Academy. Gary has a proven track record with students at every level of the game. His training philosophy is about taking a beginner to a winner with a personalized development plan that helps build confidence along the way. 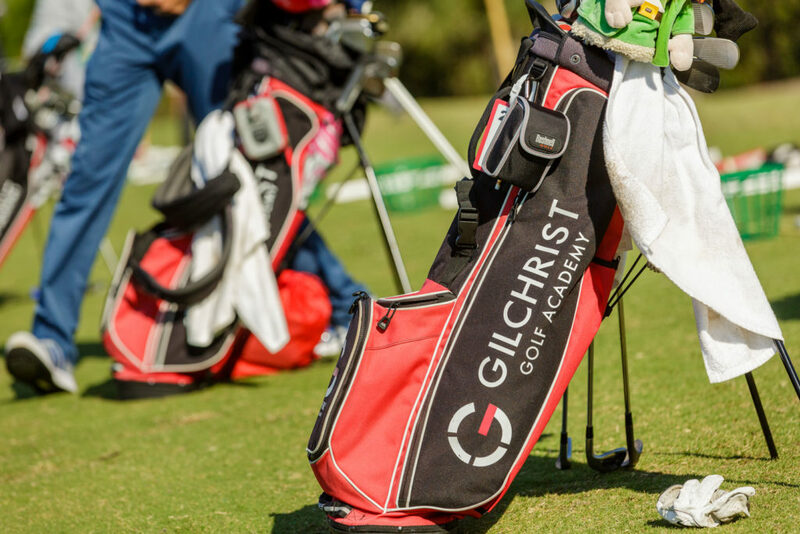 No other coach in the junior golf academy business is more trusted by families than Gilchrist. Gary’s dedication and passion for teaching the game and impacting the lives of all his students are unparalleled. 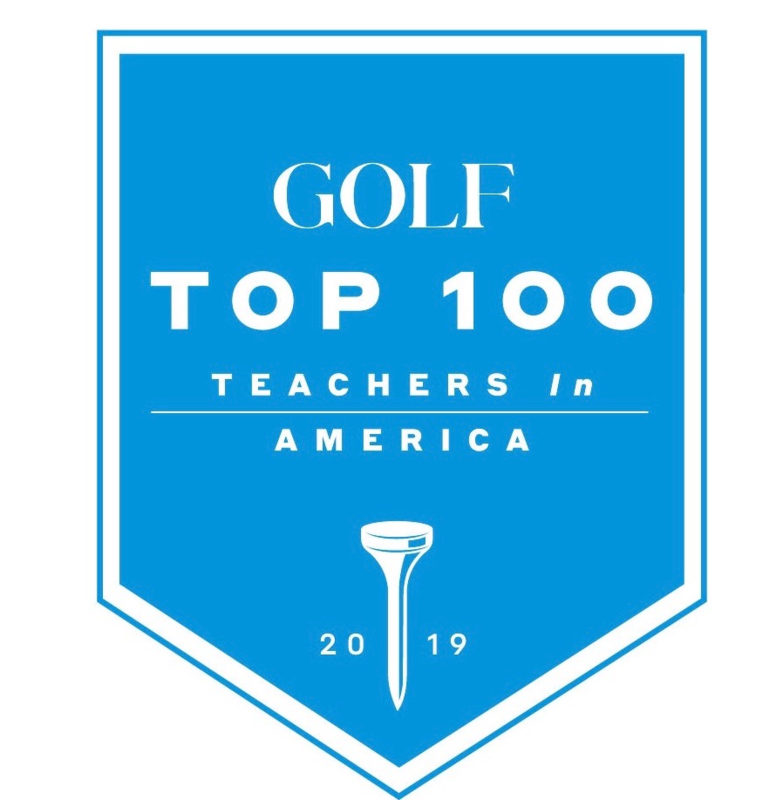 Gilchrist has been recognized by Golf Digest as a Top 50 Teacher in America from 2011-2018, Golf Magazine as a Top 100 Teacher since 2013, and Future Champions Master Coach in 2017.